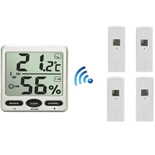 Includes two display consoles that simultaneously reads the data from a single remote sensor so you can view data from two different locations! 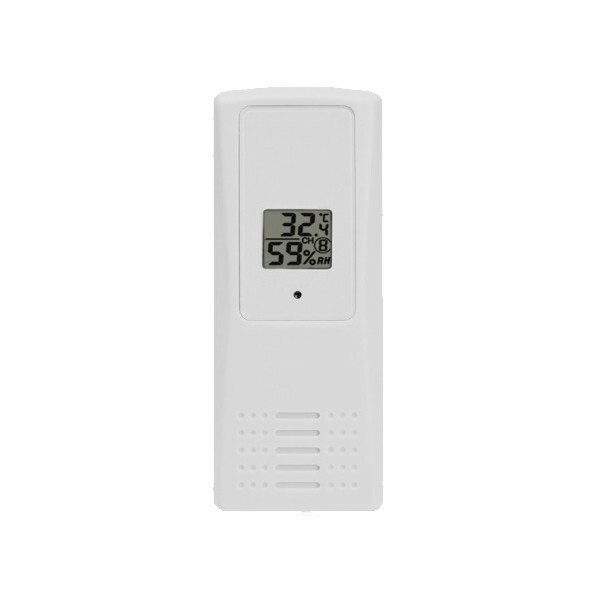 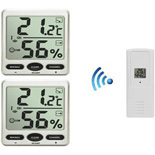 The scroll mode allows you to view the indoor thermo-hygrometer and remote channels without pressing any buttons. 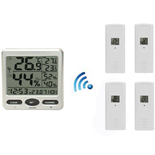 In scroll mode all of the indoor and detected outdoor sensors will be displayed in five second intervals.